"How Do I Become a Zoo Veterinary Technician?" There isn't a single path leading to a career in zoo medicine and each zoological institution has individual requirements. Complete an AVMA accredited veterinary technology program. And no, one program isn't superior over another to gain zoo employment. Become a credentialed veterinary technician (CVT, LVT, RVT) - requirements vary by state. Extensive small and/or large animal medicine experience. 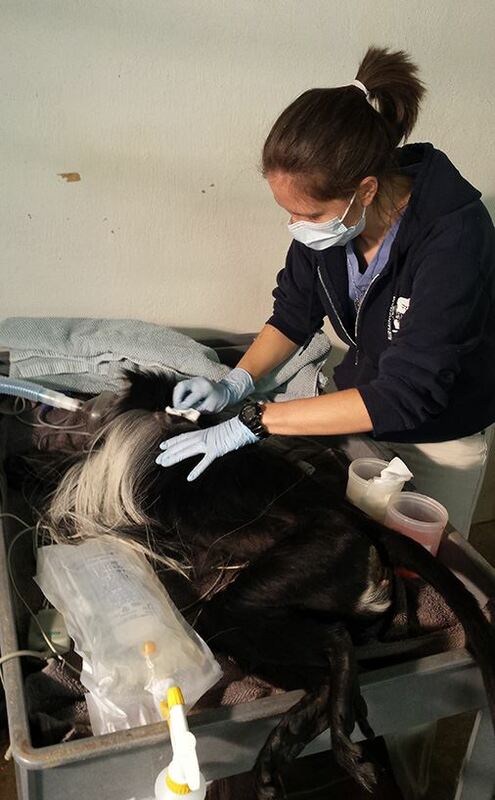 Many current zoo vet techs started as small or large animal techs. Intern/volunteer at a zoo - requirements and availability vary by institution.